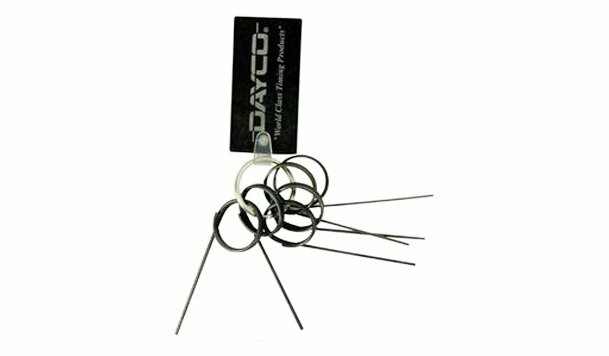 The Dayco Tensioner Retainer Pin Set is designed for the installation and maintenance of timing belt tensioners. 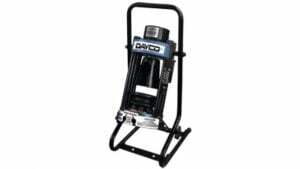 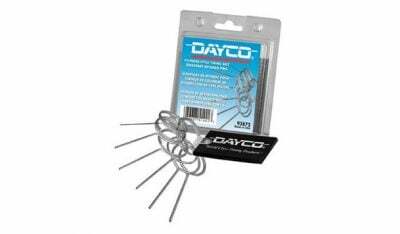 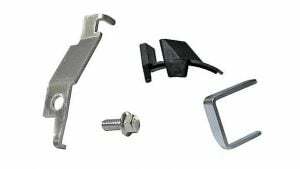 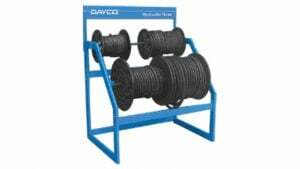 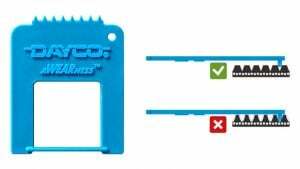 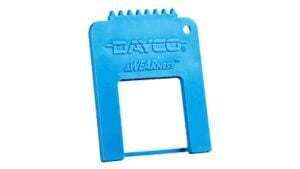 To safely retain the hydraulic pin of a timing belt tensioner in a compressed state during servicing, Dayco recommends the use of this handy Tensioner Retainer Pin Set. 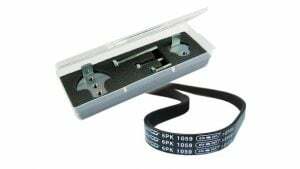 Consisting of six different sized spring hardened steel pins, the set accommodates a wide variety of timing belt tensioners, including certain serpentine belt applications.